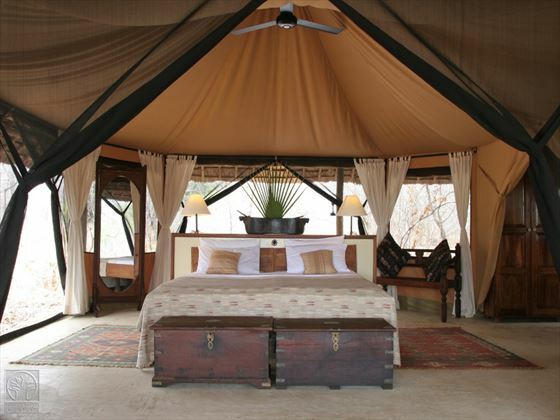 Stylish and sophisticated, Selous Safari Camp is situated in the vast Selous Game Reserve – the largest in Africa. 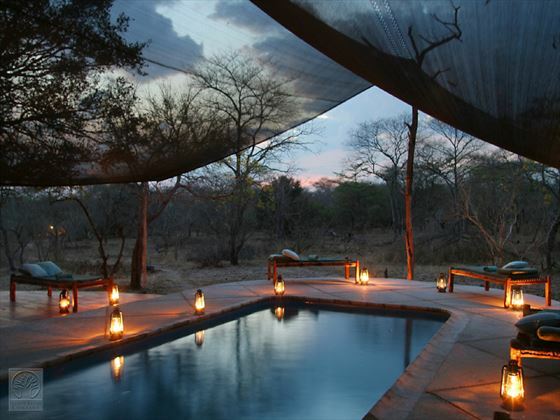 This prime position means that an authentic safari experience, complete with 350 species of birds and 2,100 species of plants, is right on your doorstep. 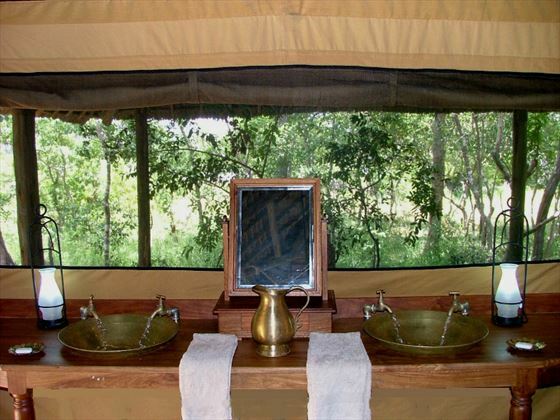 The camp itself is split, but the accommodation remains as luxurious throughout. 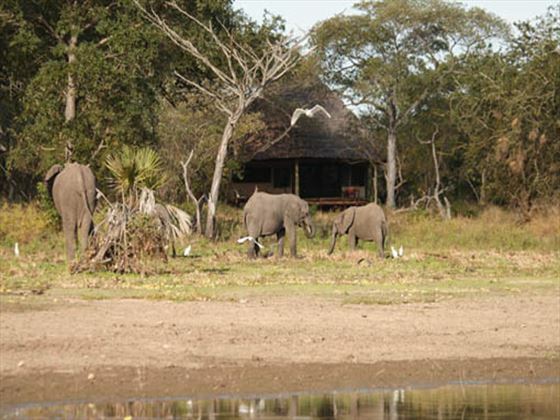 You can make the most of the reserve with activities such as river safaris, fishing excursions and the classic game drives. 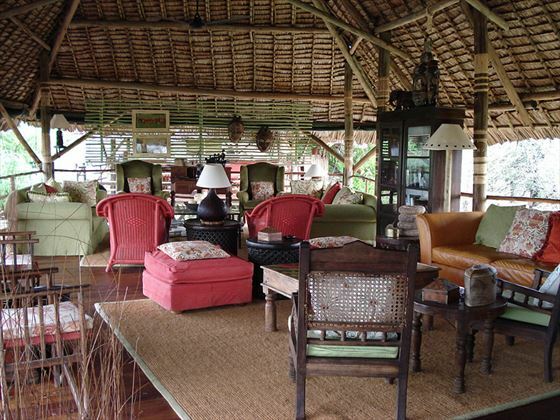 For your meals, you will dine on sumptuous African dishes made with locally sourced ingredients – truly delicious. The camp is split between two sections – North and South.